Quality Lemon oil may be adulterated with natural or synthetic limonene, natural or synthetic citral, and numerous other cheap products. 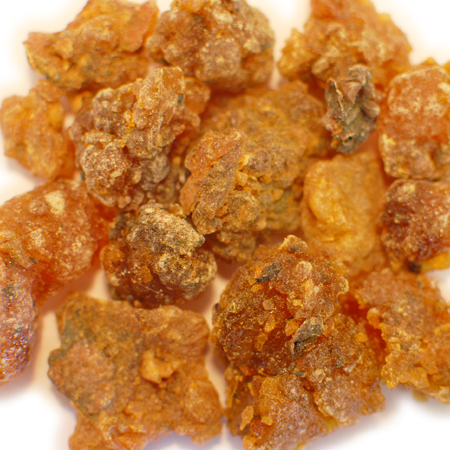 These may include orange terpenes, lemon terpenes or by-products. Hazards Skin sensitization if oxidized; phototoxic (low risk). Contraindications (dermal) If applied to the skin at over maximum use level, skin must not be exposed to sunlight or sunbed rays for 12 hours. Because of its (þ)-limonene content we recommend that oxidation of lemon oil is avoided by storage in a dark, airtight container in a refrigerator. 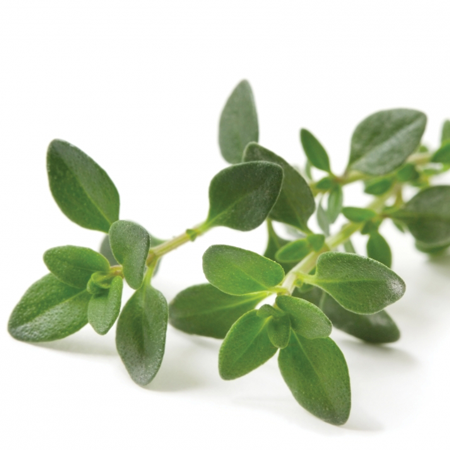 The addition of an antioxidant to preparations containing it is recommended. Has GRAS status. In Europe, essential oils containing furanocoumarins must be used so that the total level of bergapten will not exceed: (a) 15 ppm in finished cosmetic products intended for application to skin areas likely to be exposed to sunshine, excluding rinse-off products; or (b) 1 ppm in sun protection and in bronzing products. 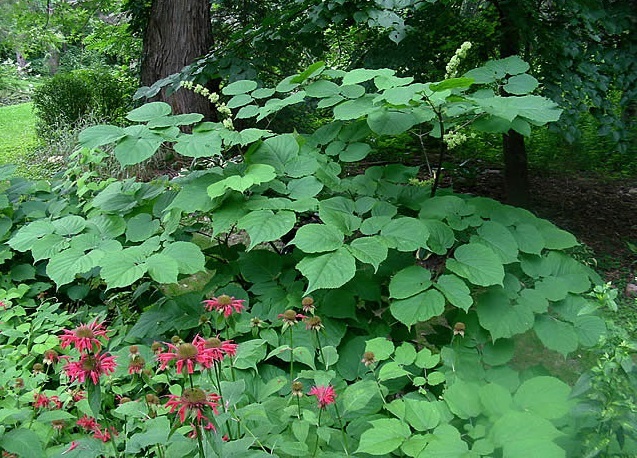 In the presence of other phototoxic ingredients, the sum of their concentrations shall not exceed 100%. 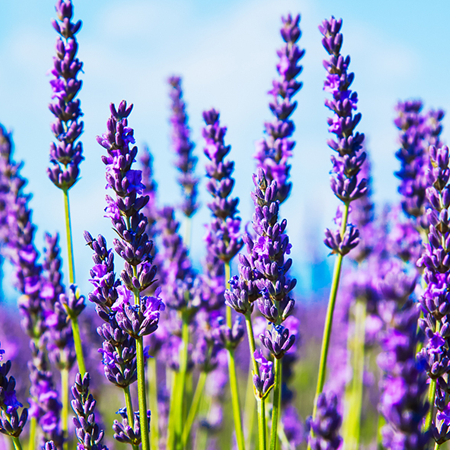 Adverse skin reactions Undiluted expressed lemon oil was moderately irritating to rabbits and three different lemon oils were mildly irritating to mice but three further samples were not. Tested at 10% or 100% on two panels of 25 volunteers expressed lemon oil was not irritating. In a modified Draize procedure on guinea pigs, lemon oil was non-sensitizing when used at 20% in the challenge phase. Tested at 10% on 25 volunteers it was not sensitizing. 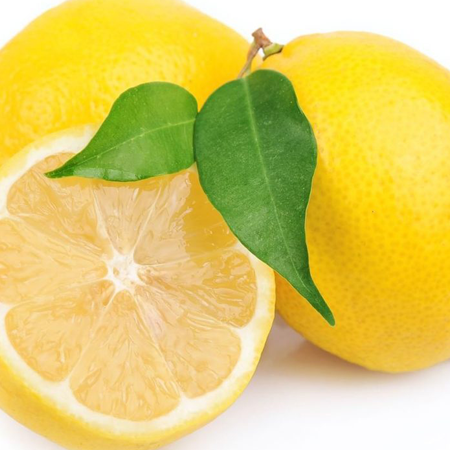 Reproductive toxicity The low developmental toxicity of (þ)- limonene, b-pinene, a-pinene, sabinene and b-myrcene suggests that expressed lemon oil is not hazardous in pregnancy. Acute toxicity Expressed lemon oil acute oral LD50 in rats >5 g/kg; acute dermal LD50 in rabbits >5 g/kg. 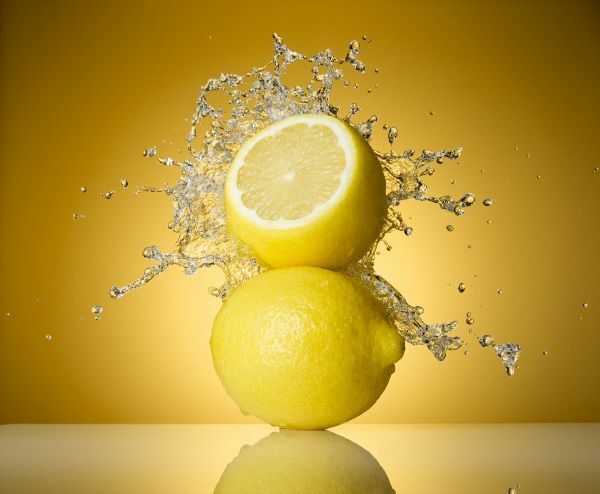 Antioxidant/pro-oxidant activity Lemon oil has demonstrated marked DPPH radical scavenging activity. Carcinogenic/anticarcinogenic potential Lemon oil was not mutagenic in the Ames test, and did not produce CA in Chinese hamster fibroblasts. 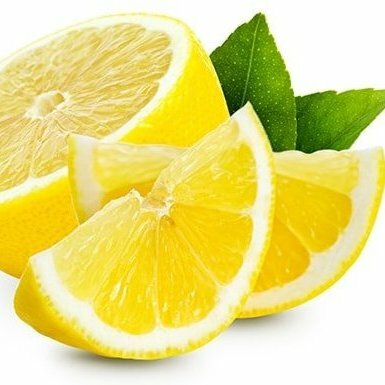 Expressed lemon oil has not been studied for long-term photogenotoxic or photocarcinogenic effects. 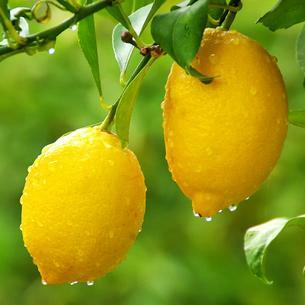 Lemon oil is also produced by distillation, notably for particular flavor applications, such as soluble essences for lemon drinks. 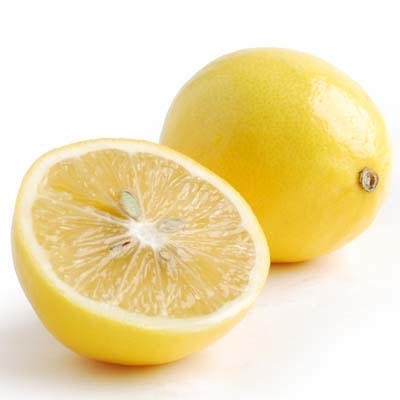 Distilled lemon oil is non-phototoxic but has an inferior odor to that of expressed lemon oil.